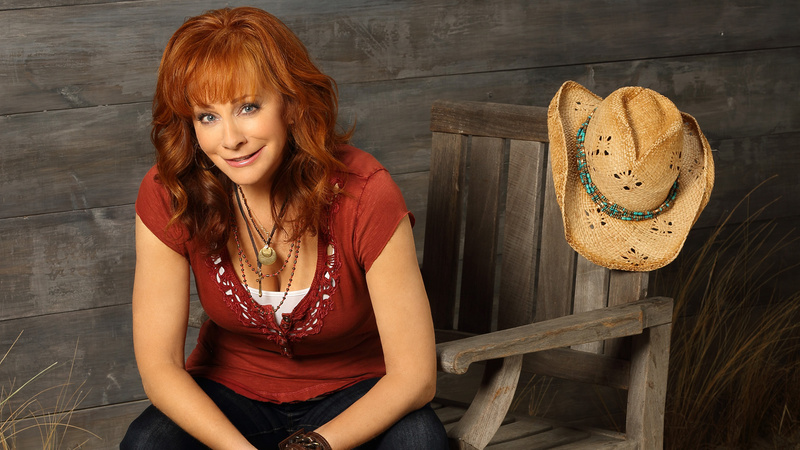 Reba McEntire is coming back to ABC Comedy Friday, briefly. The former Malibu Country star is set to guest on an upcoming episode of Tim Allen’s Last Man Standing . McEntire is set to play Billie, an adventurer who traveled the world doing what Allen’s Mike Baxter used to do. In the episode Billie has designed products that Ed (Hector Elizondo) wants to display and sell at Outdoor Man. Billie also used to be Mike’s college sweetheart, and when Ed has Mike try to land the deal, feels Billie might still be in love with him. Things turn worse when the deal is made and Ed proposes that Mike and Billie travel the world utilizing the new products. McEntire’s previous TV credits include her six year stint on the WB/CW series Reba and her guest starring bits on her Reba co-star Melissa Peterman’s last two series Working Class and Baby Daddy. Last Man Standing just aired it’s 100th episode and is in it’s fifth season. The series was Malibu Country’s companion show back from 2012-2013 during the former series’ second season. Take a look at the promos that Tim Allen and Reba did to promote the block that year. The episode to guest star Reba is slated to air later this spring.